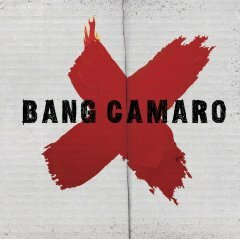 From Wikipedia: Bang Camaro is a hard rock band from Boston, Massachusetts founded by guitarists Bryn Bennett and Alex Necochea and composed of members of various indie rock bands from around the area. They are currently signed with Black Sword Records. 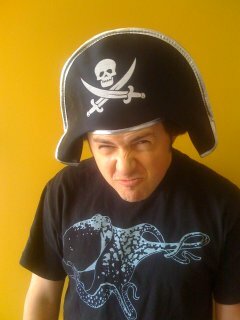 Previous PostNew Dandy Warhols videosNext PostTaro Sound Finally on eMusic! Sounds like Franz Ferdinand as played by Ratt. Awful.